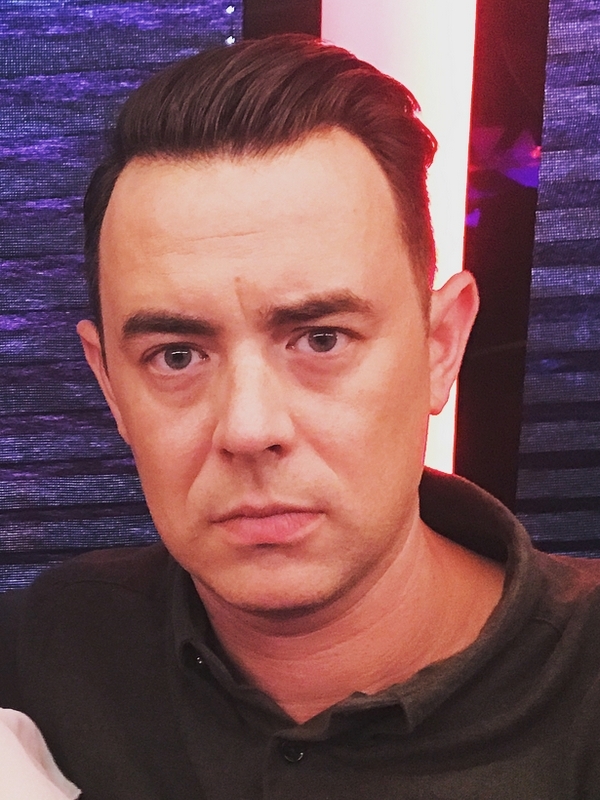 Colin Hanks is a brilliant American actor and filmmaker. 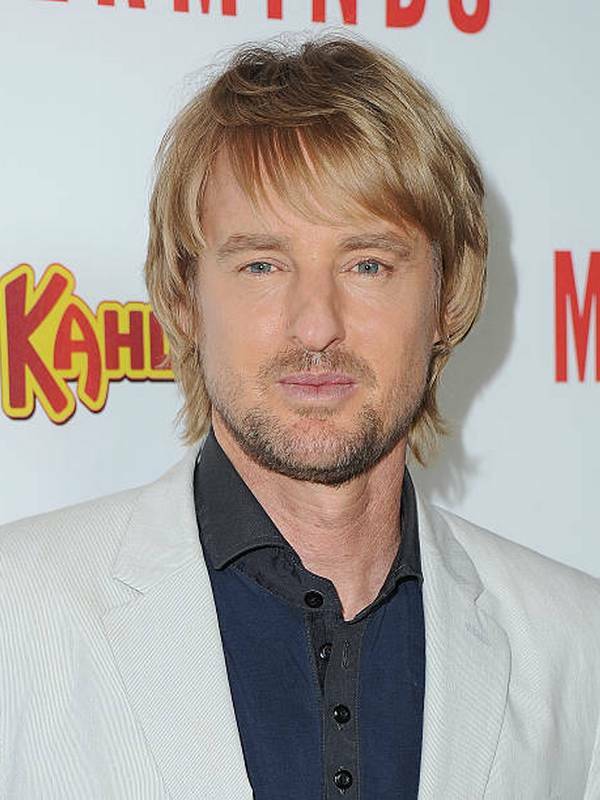 His acting career was officially launched in 1996 through the movie That Thing You Do. 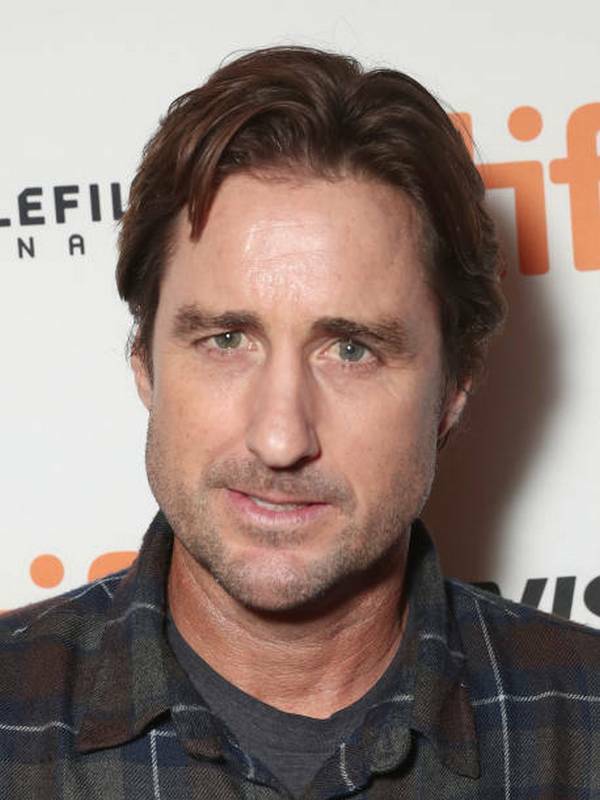 By 1999, he got one of the main roles in the sci-fi series, Roswell. 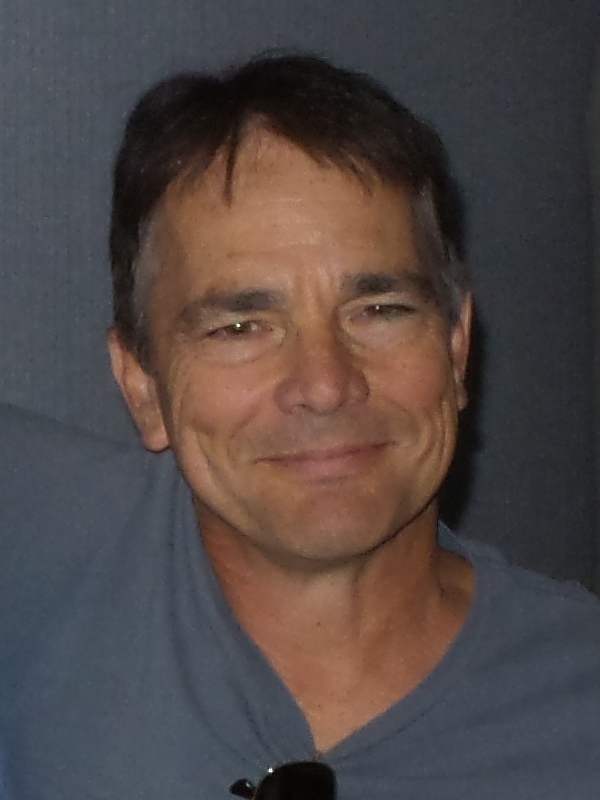 Among the various roles he has portrayed impeccably, the Officer Gus character from the television series Fargo has given him the most recognition. Colin is straight. 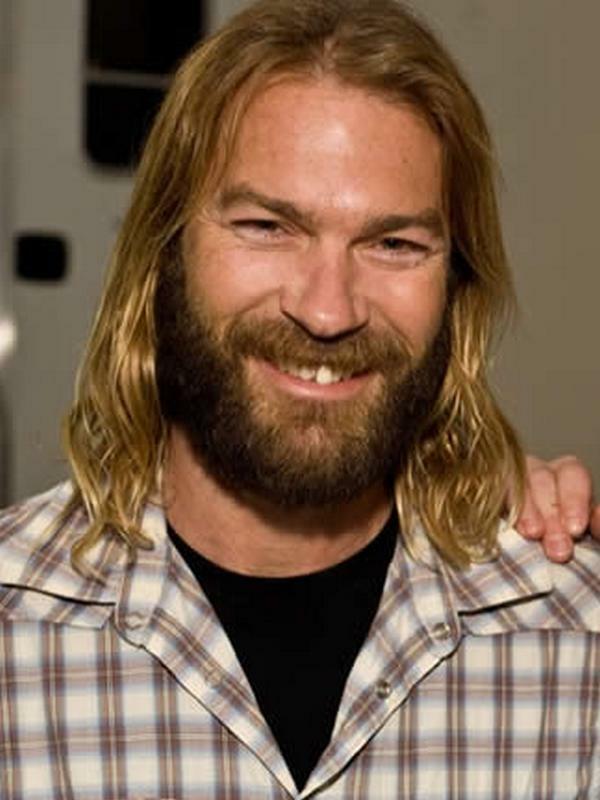 In the 90's he was romantically linked with the actress Busy Philipps. 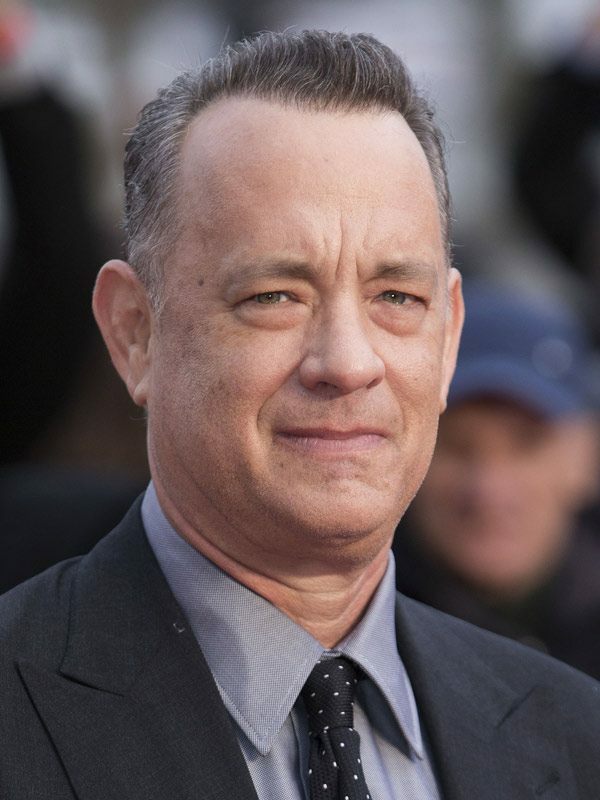 Being obvious through his last name and a striking resemblance, the popular actor Tom Hanks is Colin's father. Through Tom's second marriage, the actress Rita Wilson became Colin's stepmother while Chester and Truman Hanks are his half-brothers. In 2010, Colin started a family of his own and got married to Samantha Bryant who was a publicist in New York. The couple currently has two daughters, Olivia and Charlotte. 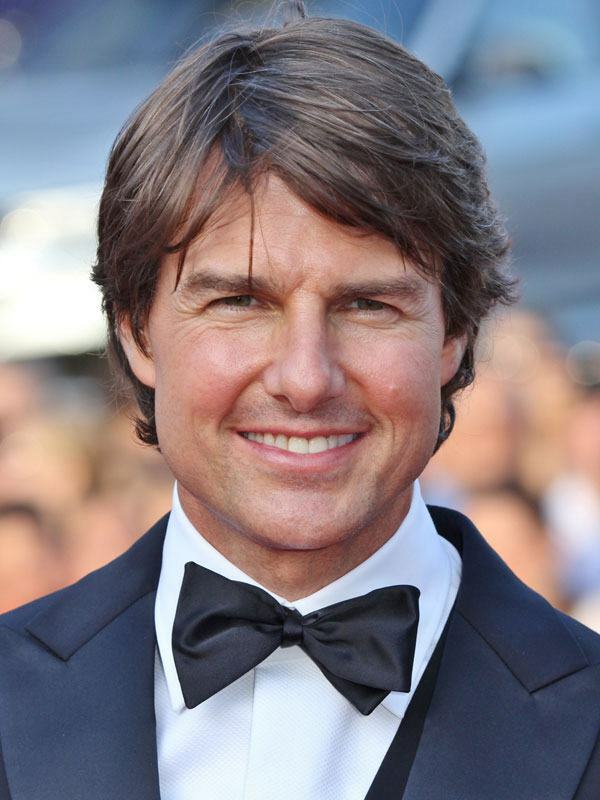 Through his mother, Colin is associated with the Jewish religion. However, his father became a devout Christian under the Greek Orthodox denomination after getting married to Rita Wilson. Currently, it is unknown if Colin has remained faithful to his Jewish roots or is also associated with Greek Orthodox. Colin's middle name is Lewes. While in high school, he was good at playing the bass guitar but then eventually fractured his thumb. He loves dogs and even owns one called Taz. In 2003, People's Magazine named him among their top 25 hottest bachelors.